Ever since I read Breakfast At The Wolseley by A. A. Gill, I’ve been desperately trying to plan a visit there on one of my trips to London. Finally, at the end of last month, I managed to get in and partake of their rightly famous morning spreads. 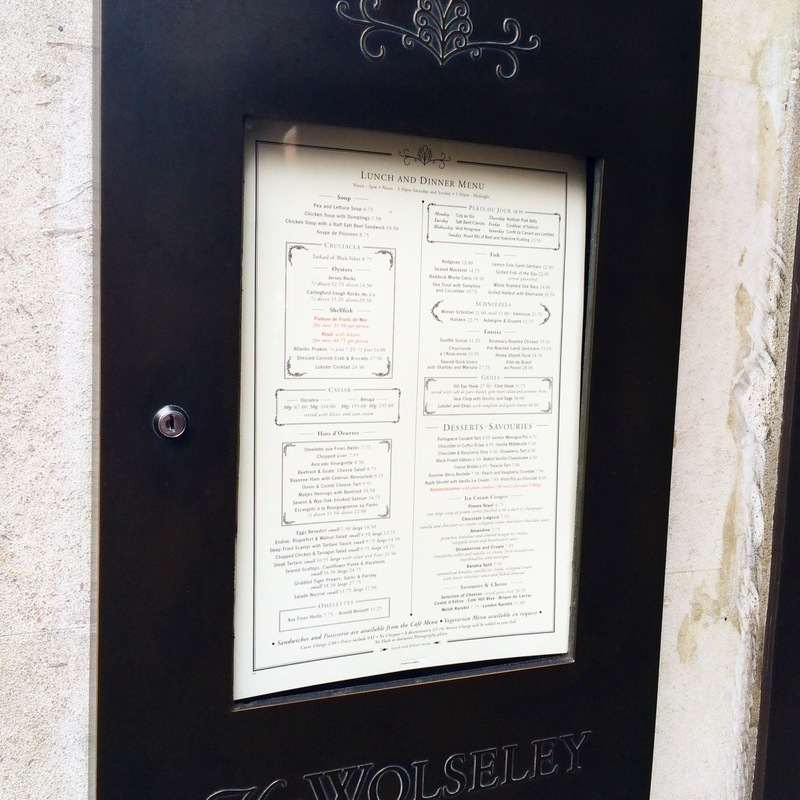 The history of The Wolseley actually doesn’t stretch back as far as you would imagine, as A. 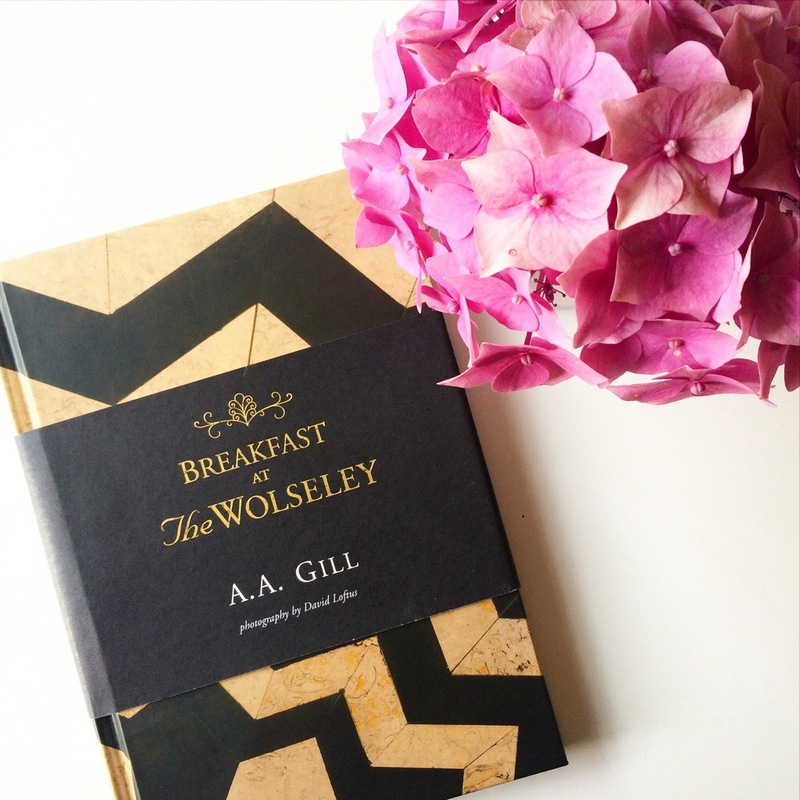 A. Gill explains in the beginning of the book – it was only opened as a restaurant in 2003, but before then was actually built as a car showroom by The Wolseley Car Company in 1921! 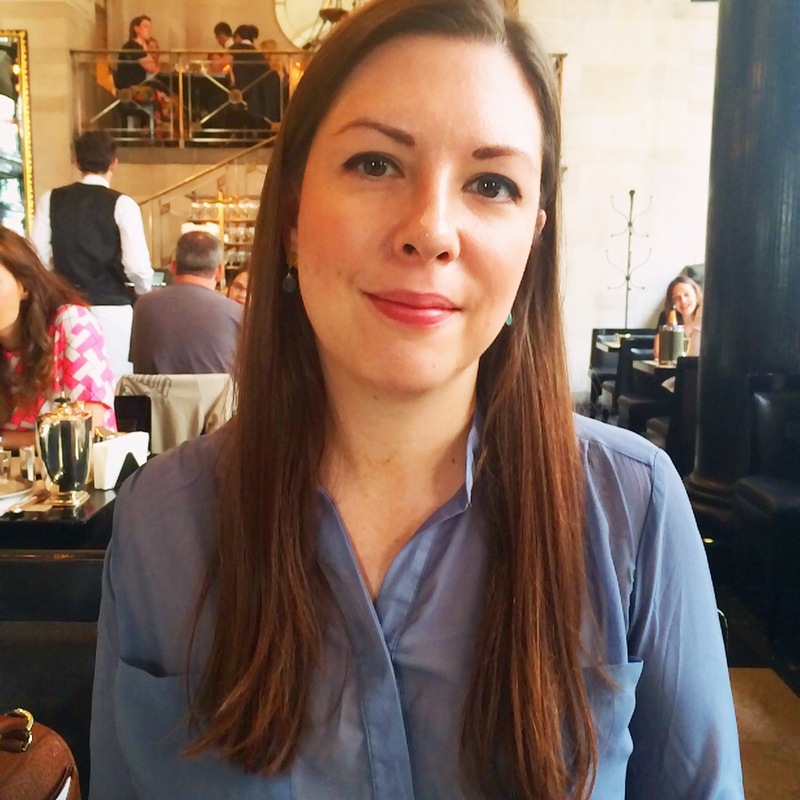 Since then, breakfast at The Wolseley has become something of an institution, and given its surroundings – next to The Ritz and Green Park, and just across the green from Buckingham Palace – it’s certainly a great spot to visit if you want to soak in some Piccadilly grandeur at a reasonable price. The bar area is where you’ll find yourself waiting for a table to be free if you haven’t booked or have arrived early. Luckily it offers you the opportunity to take a photo of the beautiful floor, immortalised on the front cover of A. A. Gill’s book! You can also find some the beautiful viennoiserie on display here, as well as cannelès and even a basket of hard boiled eggs. If you fancy something to quench your thirst, order the juice of the day – it was pear when we visited, and incredibly delicious. Unlike the majority of London’s cafes and restaurants who sell breakfast pastries, The Wolseley has its own tourier, whose job it is to produce the dough. This sounds like a simple job, but as The Wolseley proves, this is an art which you simply cannot appreciate if all you’ve ever eaten are sad, soggy croissants and rolls from the local supermarket. 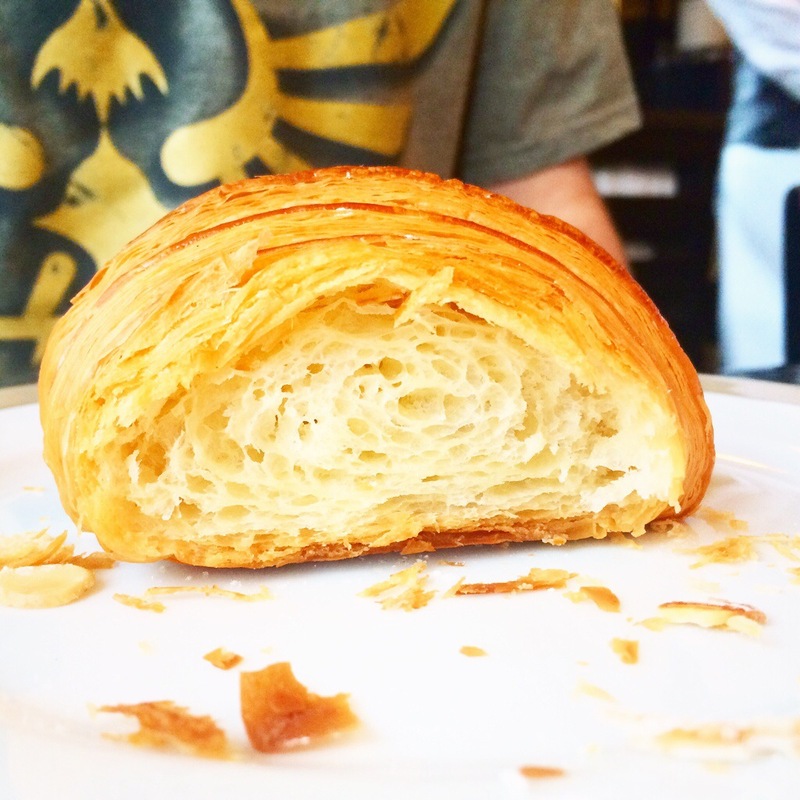 Take a moment to appreciate the delicate layers of this gorgeous croissant! 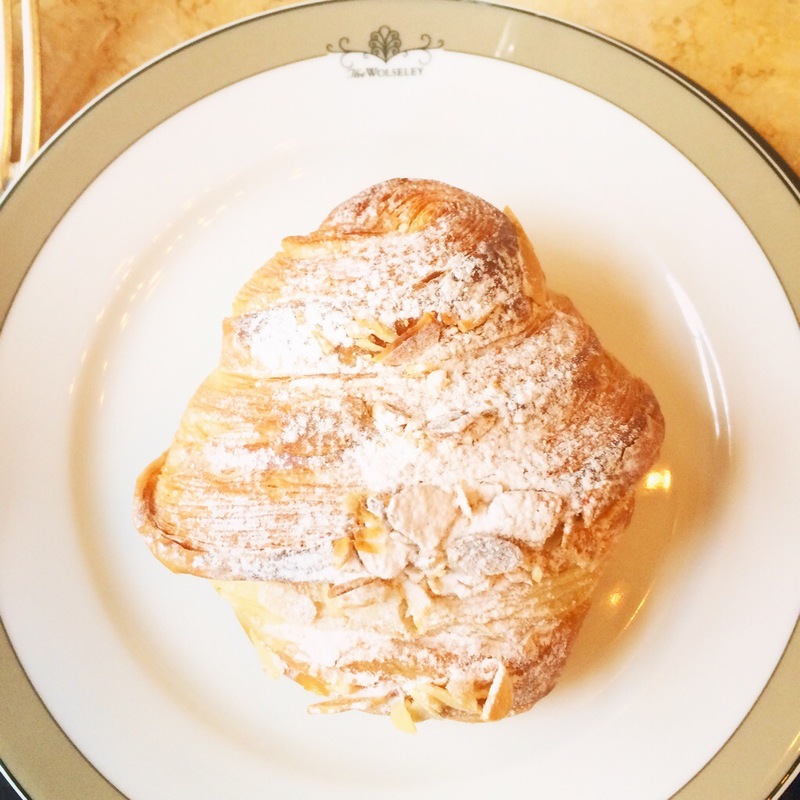 The viennoiserie at The Wolseley should definitely be on your order when you visit, even if it is a plain croissant. The almond variety was equally spectacular. I think I’m ruined for croissants for life now. Another great drink to order is the hot chocolate, which you can mix at the table with a thick, rich chocolate sauce, and frothy milk. Very indulgent – and incredibly delicious! And here’s the piece de resistance – smoked haddock fishcakes topped with poached eggs and hollandaise sauce. Rich, smoky fish bound in mashed potatoes, with perfectly runny, soft eggs, and a generous portion of the sauce, all perfectly seasoned and utterly delicious. 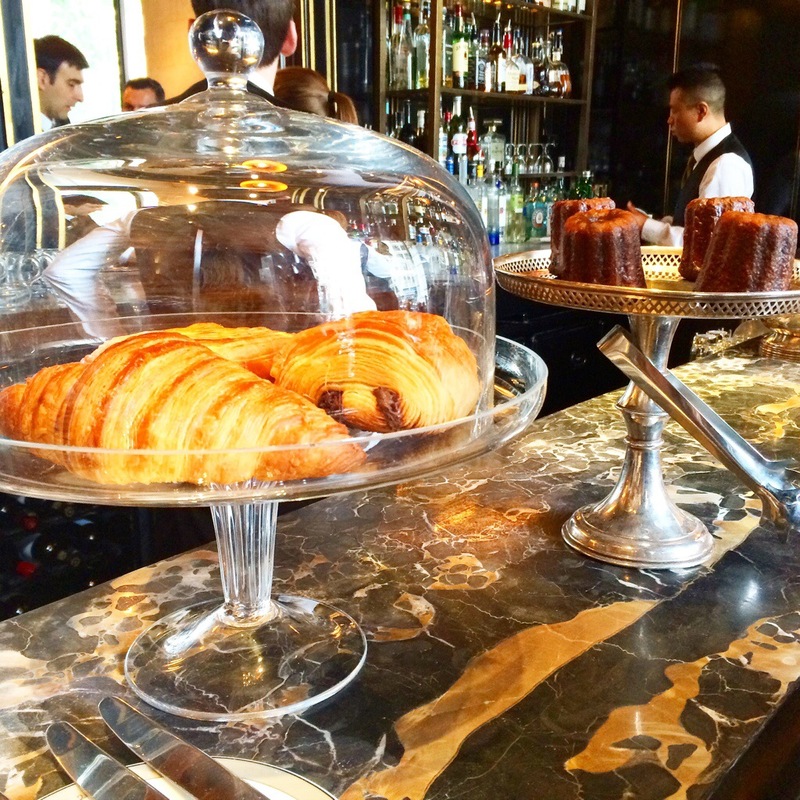 If you eat well at The Wolseley for breakfast, there’s no need to plan for lunch! The face of a happy (and very full) diner! 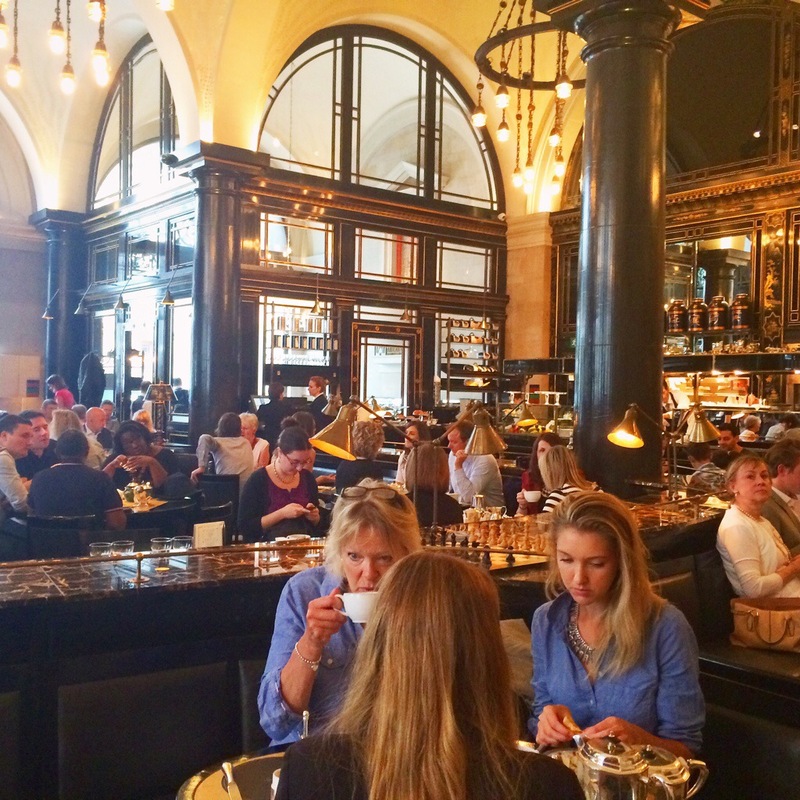 You can book for breakfast at The Wolseley here. 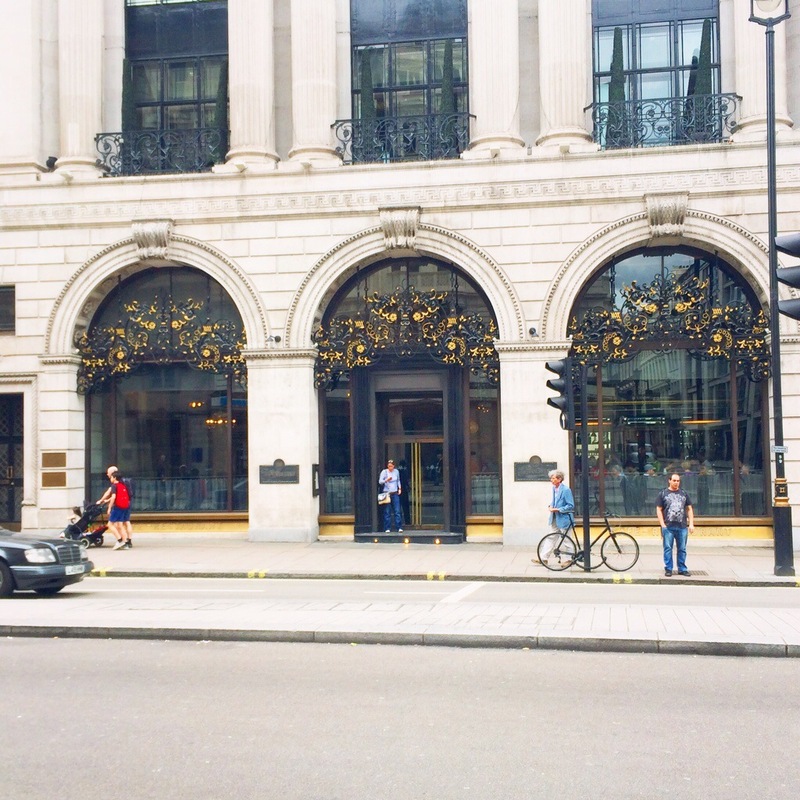 The restaurant is located at 160 Piccadilly, London W1J 9EB. 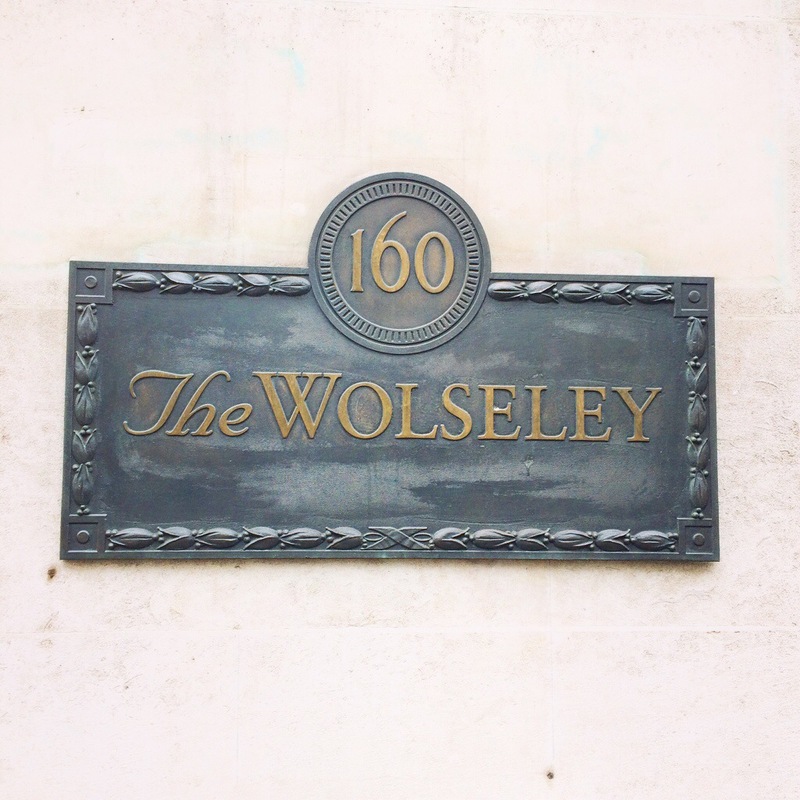 Find the website at www.thewolseley.com. 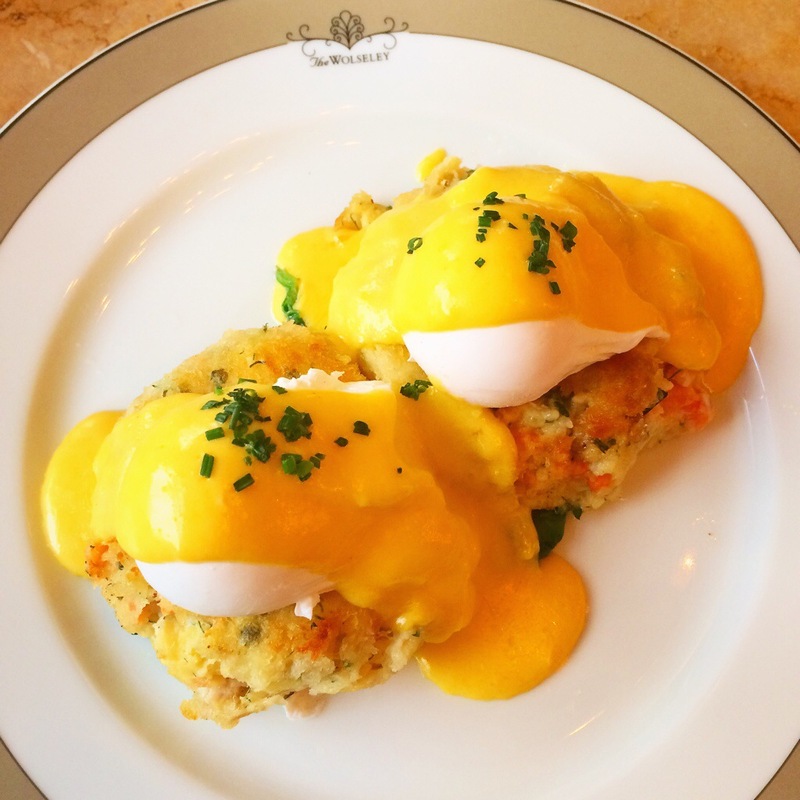 You can purchase Breakfast At The Wolseley by A. A. Gill at the restaurant itself for £12.99, direct from their site shop (along with other items like teapots and afternoon tea vouchers) here. Or you can buy it from Amazon slightly cheaper here. Thank you! It’s easy to take good pics when there are so many beautiful things to photograph! Omg i just had dinner, but yet my mouth is watering! I definitely wouldn’t mind having that plate of smoked haddock, it looks scrumptious! Nice place, everything looks delicious! It certainly was! Thanks for visiting! Just found your blog! Loved the images and the croissant looks absolutely divine! I’m looking forward to more posts. I also just followed you on Bloglovin if you could do the same! Thanks Laura, I’ve followed you too! I look forward to new posts! Wow, I’m so jealous that you got to visit this amazing place! The food looks amazing and the decor is just lovely! It’s always cool to visit places that you’ve read or studied about before– I am a History student and once studied Chinese history. Therefore, it was super cool that visit China for the first time last week and visit some of the places I had once just read about for school! That’s amazing, Debbie! I felt the same way when I went to Japan for the first time… It’s incredible to see everything in person! I meant to talk about the book more but I totally forgot! It has a mixture of recipes and discussion about the restaurant. It’s actually a great little book. The smoked haddock fish cake recipe is in there, for example! Lovely place to have breakfast ! Oh my! I’d love to eat there, too! It really looks amazing. So delicious! Yeah, I definitely recommend it! Thanks for visiting! Wow this place looks adorable, I want to go! lovely blog posts and layout. Everything looks, and sounds divine. You’ve got me craving almond croissants now too! Oh, you can’t beat a good almond croissant! They’re my breakfast weakness! Such a beautiful place!! And everything looks delicious!! It really was, I’m definitely going back! i’ve never been!! but looks so good!! wowie! This Location Looks great! Really nice pictures! Looks great! Looks like some really lovely food! Yum! This looks like the most beautiful restaurant. 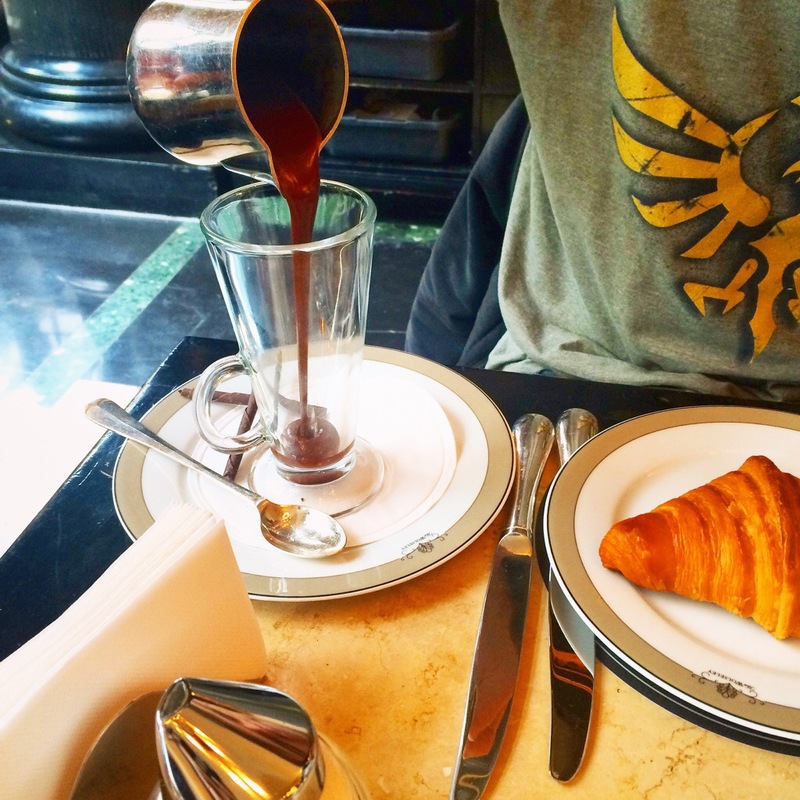 I would love to eat breakfast there and sip on a coffee. Everything looks divine! And thanks so much for stopping by my blog. Really appreciate it! Wow! This restaurant looks amazing, and I love all of your pictures. I’m really craving that hot chocolate at the moment, since it looks simply delicious! That place looks amazing! Love the photos too. Oh my goodness, we are drooling. Everything looks way too incredible! Ohhh my goodness this looks amazing– dying for a darling little (or big) breakfast like this now! Looks like such a great great spot! Great photos. Aaah definitely want to go here, it’s on my list! what a beautiful place! those pastries look AMAZING and i’d love to try the hot chocolate. looks so decadent! what a beautiful place! the pastries look AMAZING and i’d love to try the hot chocolate. it looks so decadent! Looks so posh and the food so yummy. wow that hot chocolate looks delicious indulgent! 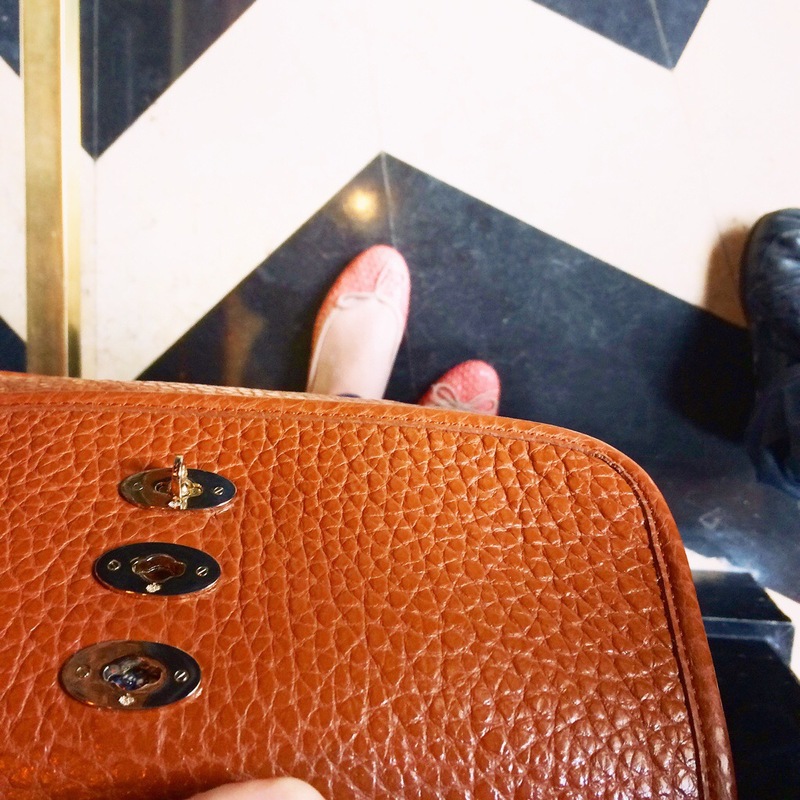 I’ve wanted to check out the Wolseley for so long and am now that I’m in Edinburgh, I’m just going to do so vicariously through your post! Oh yum – this looks delicious! I’ve walked past loads of times, but never thought to go in.